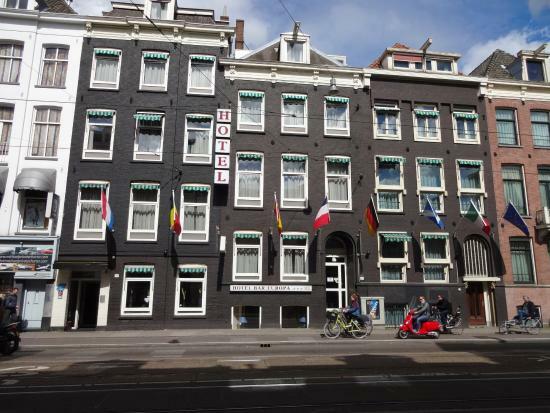 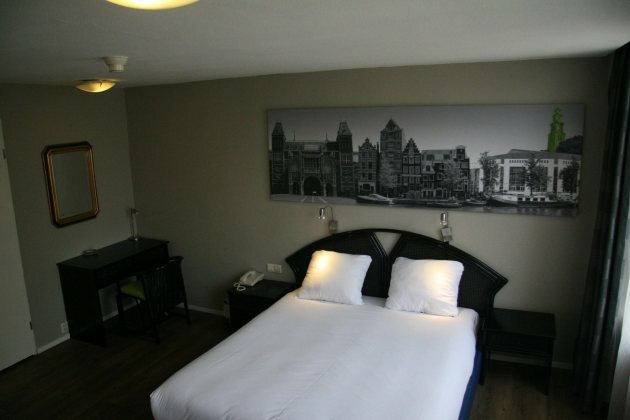 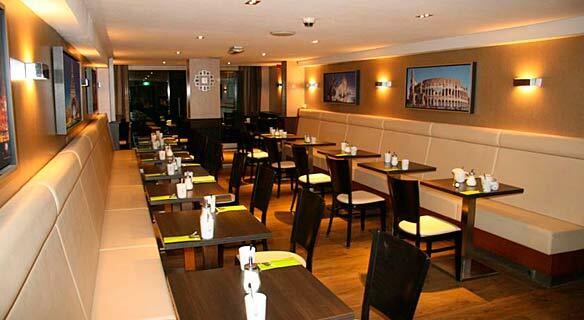 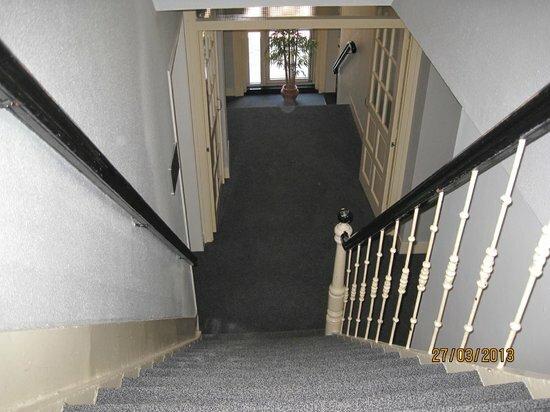 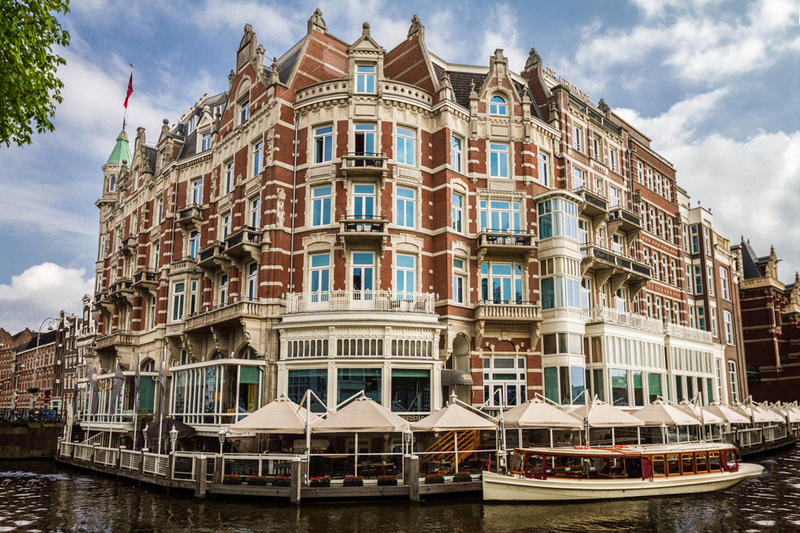 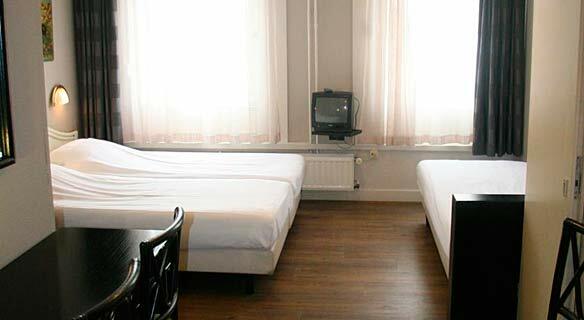 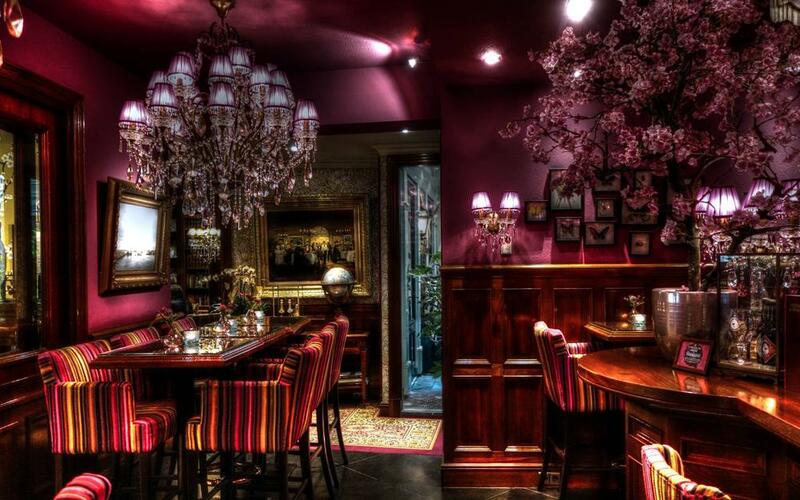 The recently renovated Hotel Europa 92 is quietly located near the Vondelpark, a 7-minute walk from Leidse Square. 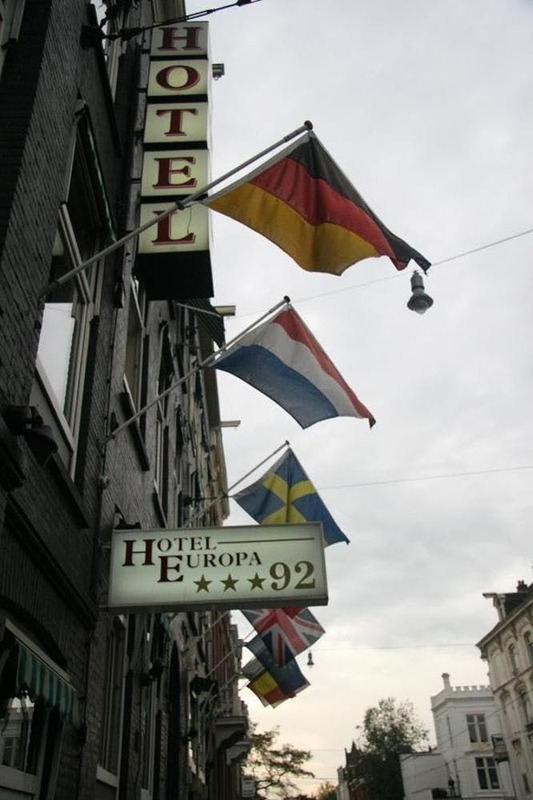 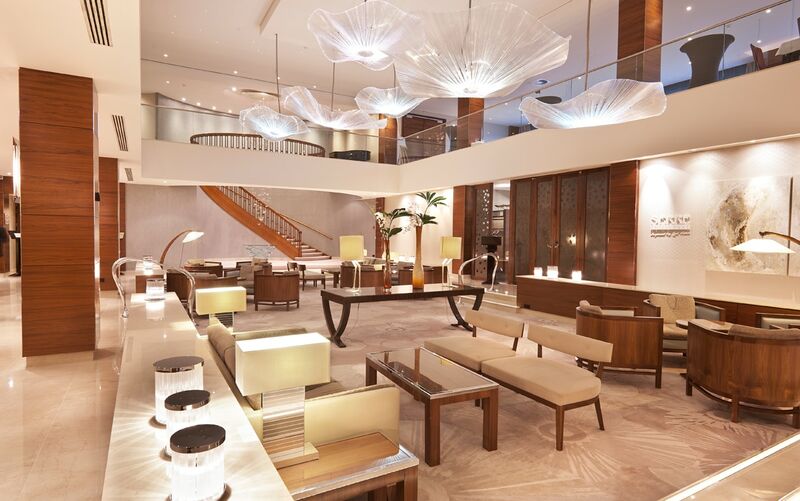 The family-run Hotel Europa 92 offers rooms with Wi-Fi access. 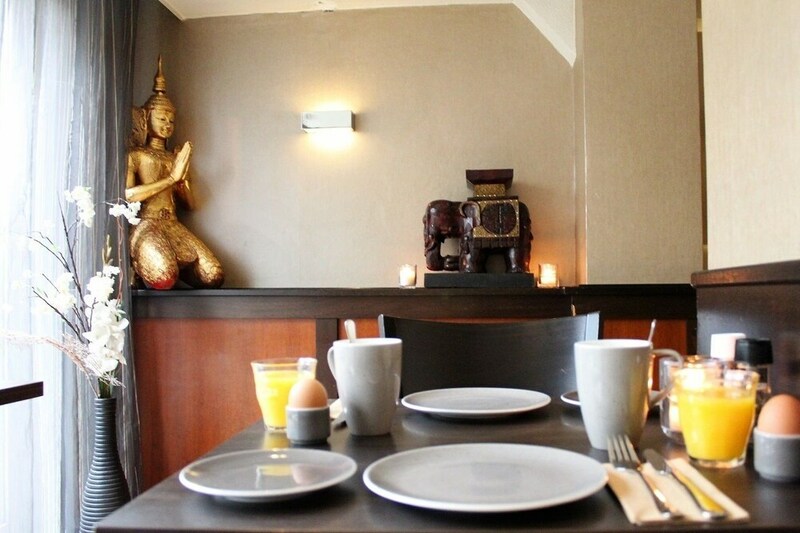 The breakfast room overlooks the garden. 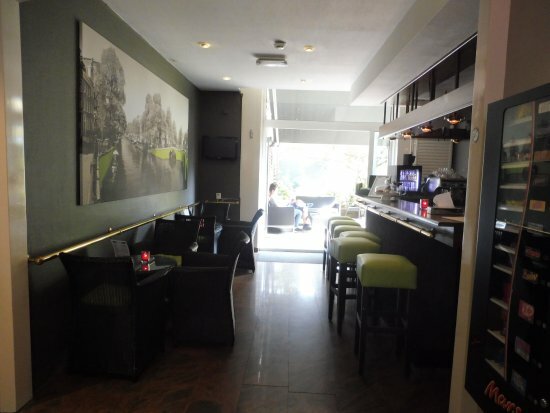 For your convenience, the hotel also has a bar and a laundry service. 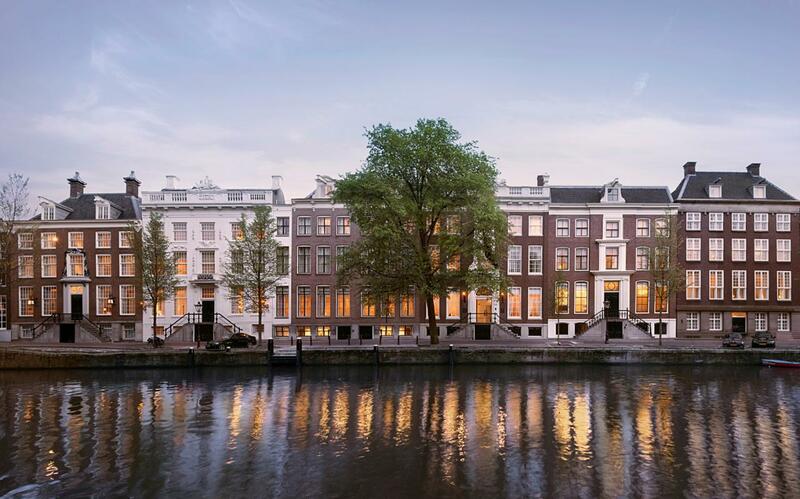 You can walk to the Museumplein within 10 minutes and visit the Van Gogh Museum. 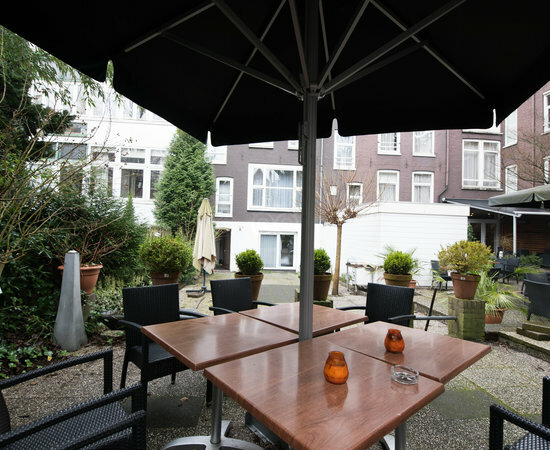 The Eerste Constantijn Huygensstraat tram stop is a 1-minute walk away and offers direct access to the city centre, Amsterdam Central Station and the Lelylaan Station. 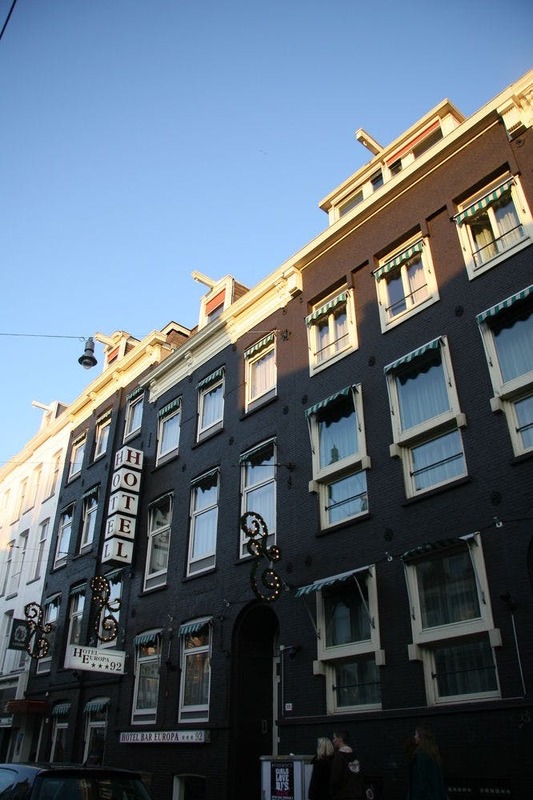 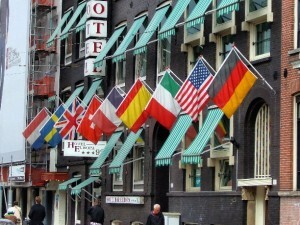 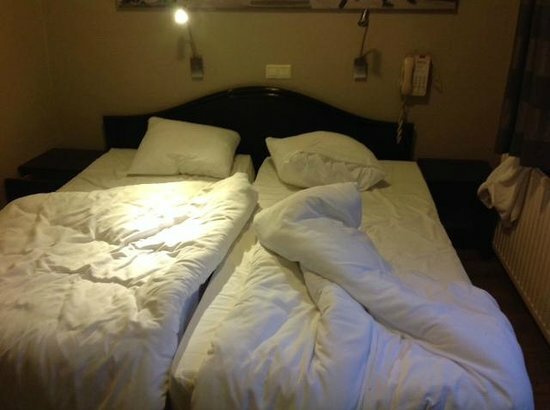 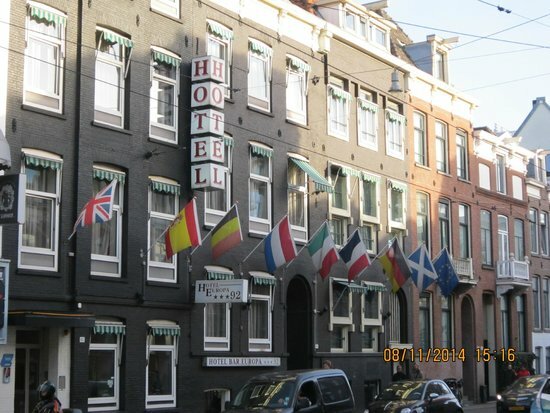 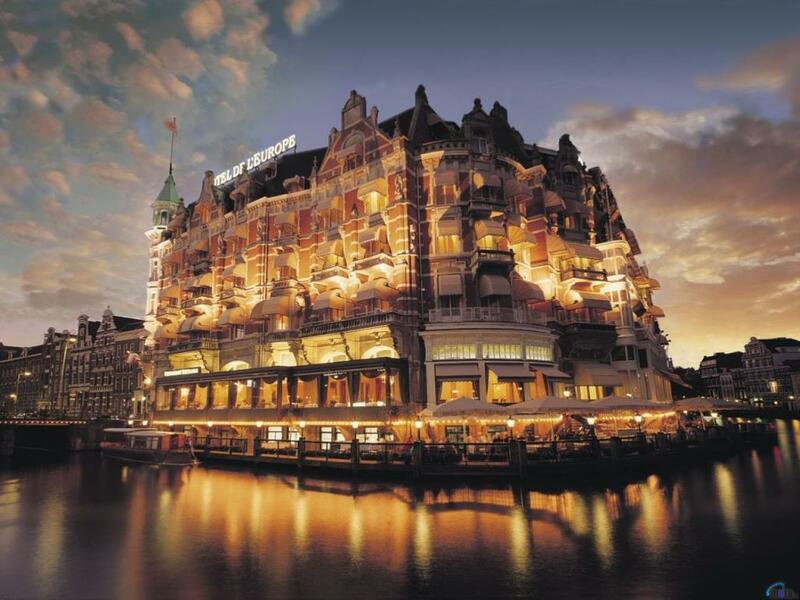 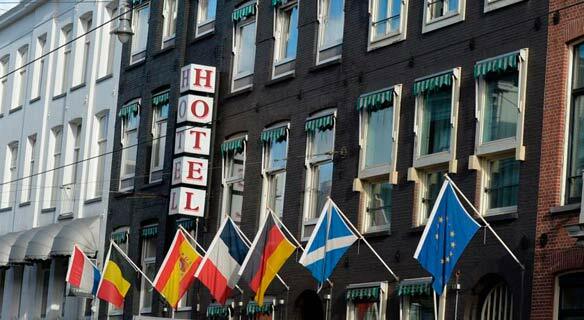 The average price of the hotel name is so many EUR 85.00 per person per night.